If you want to make the most of your office, choose this task chair from OfficeSource. This chair comes with a great set of features, and offers decent levels of ease and comfort to the user. This chair is perfect for use in work stations, meeting rooms, home offices and more. This task chair is constructed with an ergonomic design, which means that you get to enjoy a breathable fabric for elevated comfort. This chair also features a variety of functions like pneumatic height adjustment. If you are looking for cheap office chairs and still want to enjoy great quality, this Crusader task chair is a must have for you. 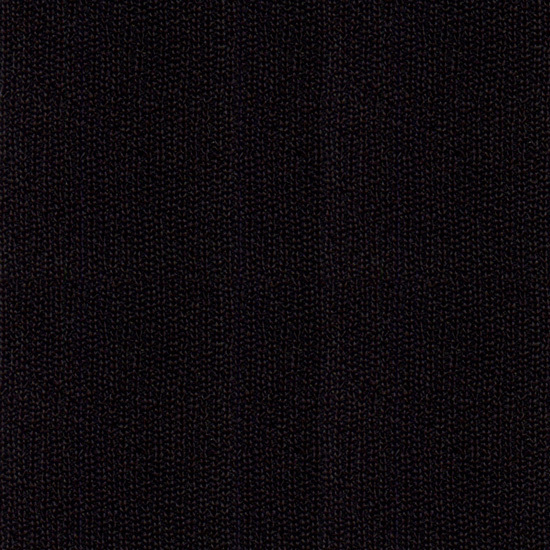 The seat comes in a black fabric upholstery to keep you comfortable during long work hours. Overall Height: 36 " - 41 "
Seat Height: 18 - 21‑3/4 "
Seat to Back Height: 22‑13/16 "
Seat Back Width : 19‑3/4 "
Seat Back Height : 20 "
Floor to Seat: 18‑1/8 - 21‑3/4 "
Cushion Thickness : 3 "
Arm Width : 26‑7/16 "
Arm Depth : 10‑5/8 "
Arm Height (Top to Bottom): 7‑15/16 "
Floor to Arm: 26 - 29‑5/8 "
Allows user to “adjust back up and down” for proper positioning of lumbar. Allows user to “adjust arms up and down, or in and out” within a set range to accommodate a variety of tasks.